On March 23, 2019, about 1130 mountain daylight time, N254PM, a Sky Bolt experimental amateur-built airplane, was substantially damaged during a forced landing after experiencing a loss of engine power about 5 nautical miles west of Deming, New Mexico. The airplane was registered to and operated by a commercial pilot, who was seriously injured during the accident. 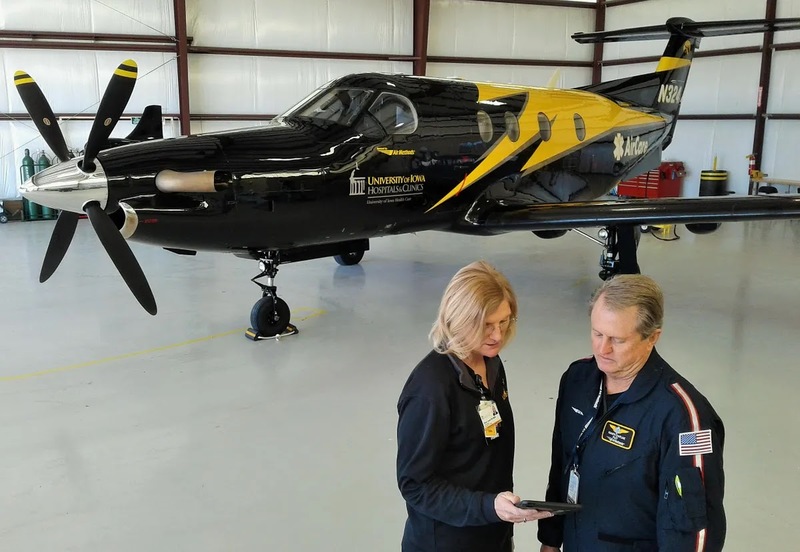 Visual meteorological conditions prevailed for the proposed local flight, which was being operated in accordance with Title 14 Code of Federal Regulations Part 91, and no flight plan was filed. The flight was originating at the time of the accident. In a telephone interview with the National Transportation Safety Board investigator-in-charge, the pilot reported that during takeoff/initial climb, the engine completely quit without warning. He then began a turn to the left to return to the airport, however, with insufficient altitude to make it back to the airstrip, he turned back to the right and made a forced landing to an open area. The airplane, which was substantially damaged during the landing sequence, will be recovered to a secured location for future examination.